Considering a career in the health professions? 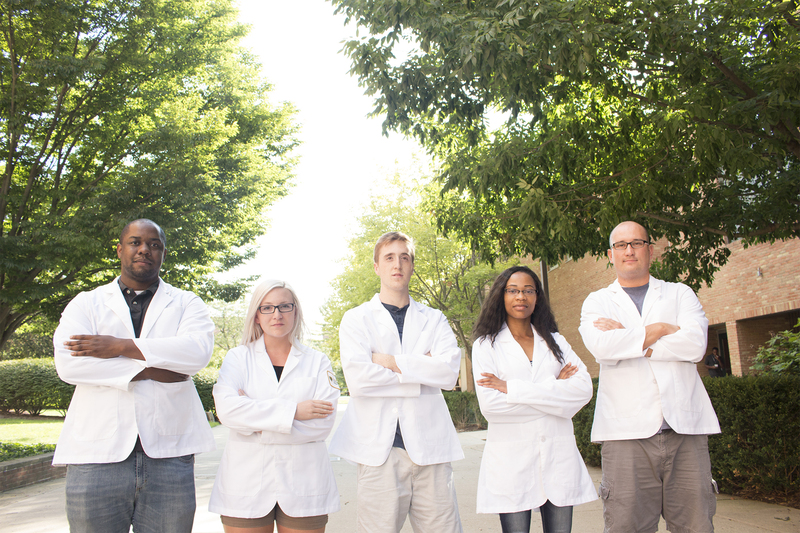 The Pre-Health Advising Program is here to help! Our advising program offers a wide range of services for our students, who come from many different majors, yet all are interested in pursuing a career in health care. Talk with your academic advisor about joining the PILOT Pre-Health Community page to access additional information. 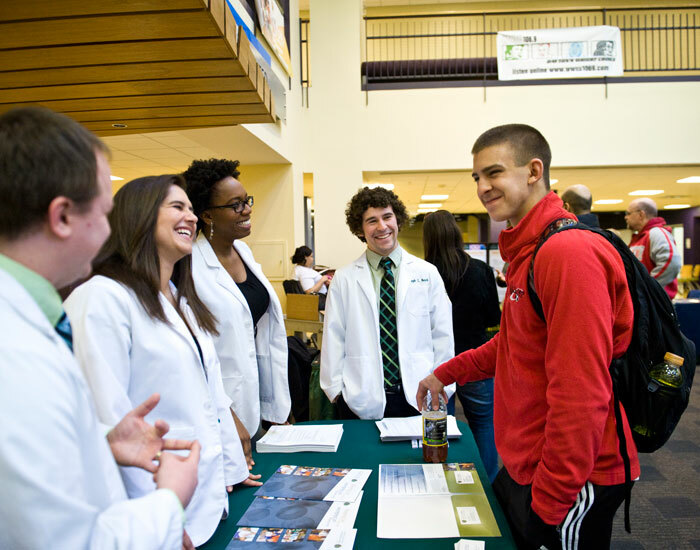 Come to this annual event at Wright State University to discover how you can get on the right path to become a doctor or other health professional. For returning students who are looking to change careers or enhance their professional school application. About to take the MCAT? 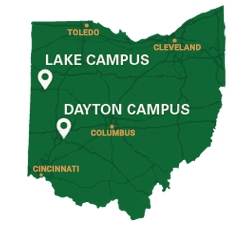 Wright State's Pre-Health Advising Office offers a course to help students prepare. Medical school is challenging. A medical student mentor from the Boonshoft School of Medicine can offer advice on your education, future career and network opportunities.